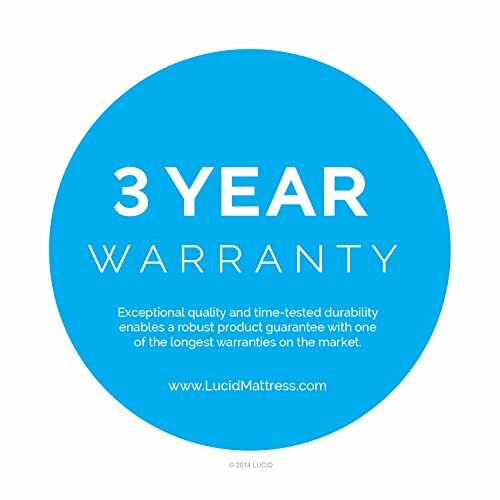 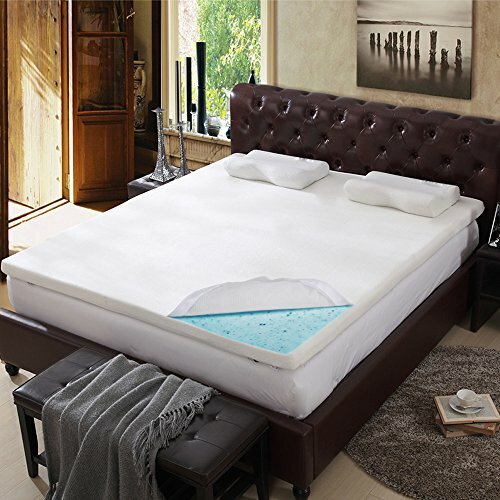 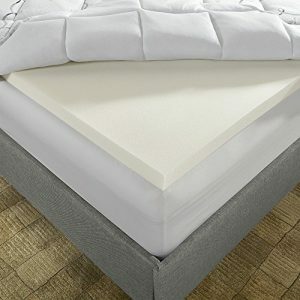 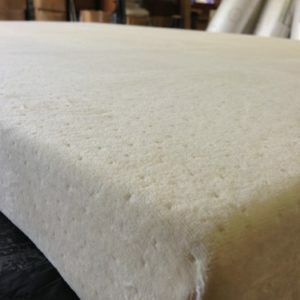 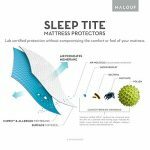 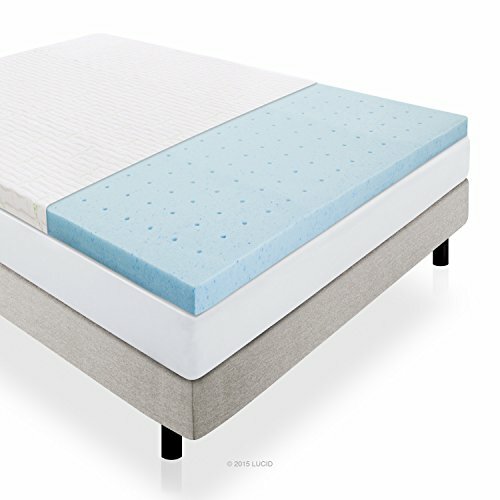 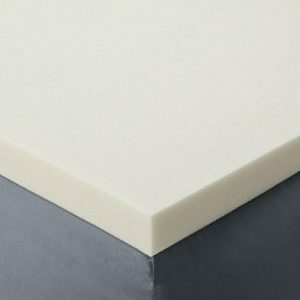 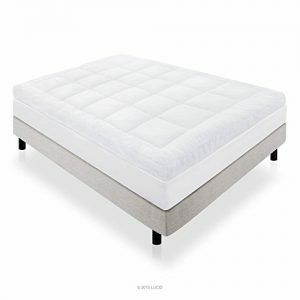 Treat yourself to this luxurious mattress topper with two inches of fluffy fill, this thick bed covering provides comfortable support and an extra layer of softness for a soothing night’s sleep. 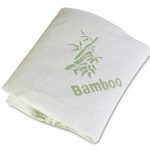 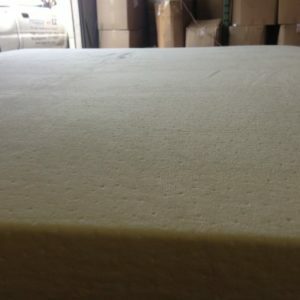 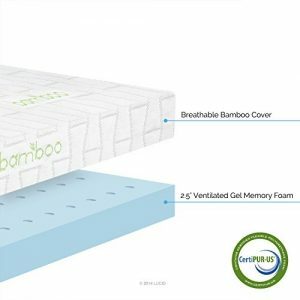 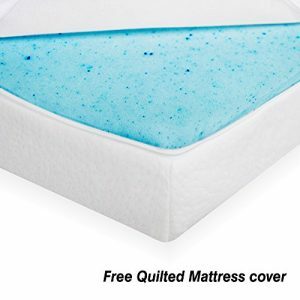 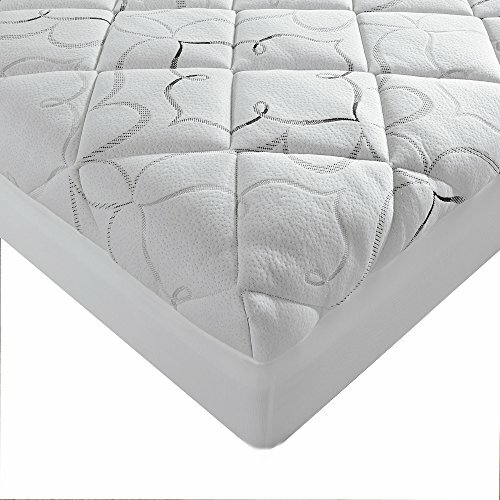 Whether it’s summer or winter, this mattress pad makes the perfect addition to your bed collection!! !